The NRQ crew is joined by their first female guest: Bob’s girlfriend Bri! 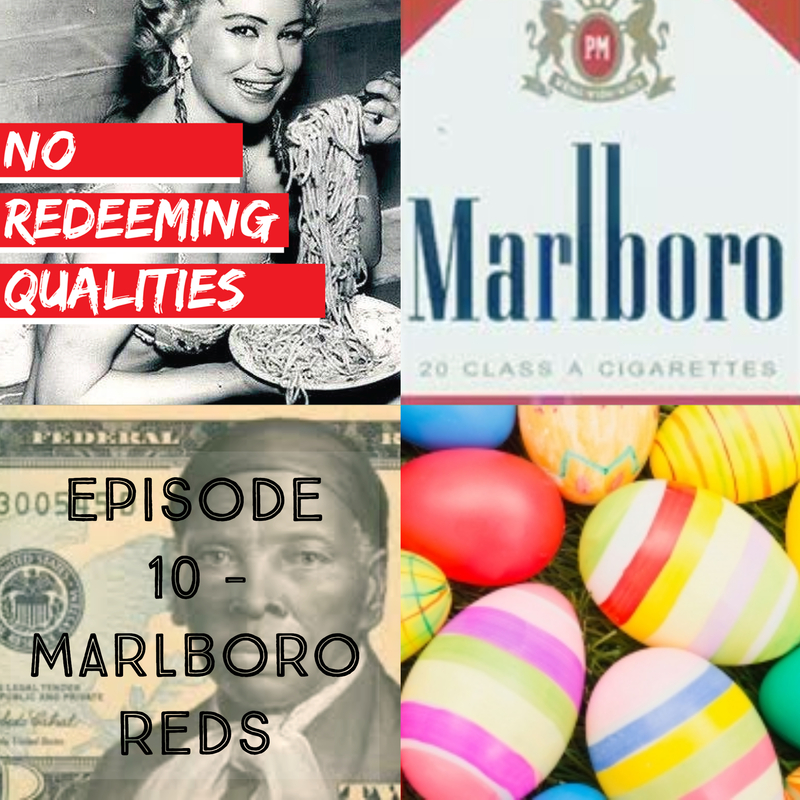 The trio discuss Easter, Germanwings, American currency, the advancement of photography, and Bob and Zipp’s old German foreign exchange student friend. The episode ends with NRQ’s first rendition of the dating game, pinning Bri versus Zipp for bragging rights on who knows Bob better. Who won? Comment and let us know!